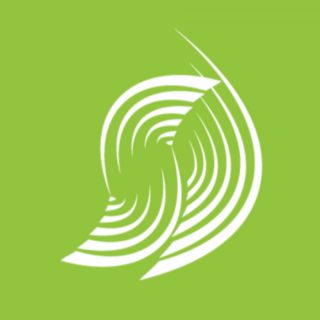 Symphonic’s official podcast is here, Music Industry 360! 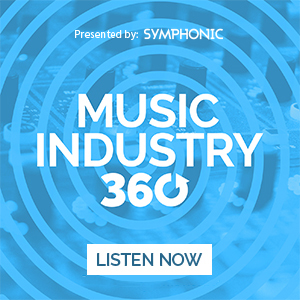 What is Music Industry 360? 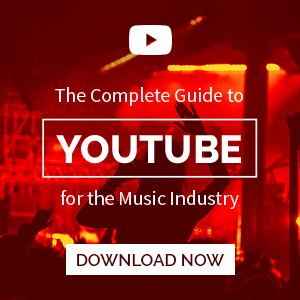 It is a music industry podcast that aims to educate new and existing musicians about tools in the industry, while sharing knowledge to help artists take their careers to the next level. We’ll be sharing music promotion tips, talking about how to make money off your music, and more! Tune in and feel free to share! For this first episode, we discussed how digital distribution works, what it is, and much more with our special guest Jorge Brea, Founder and CEO of Symphonic Distribution. Great podcast! Appreciate the short insight into the process of symphonic. 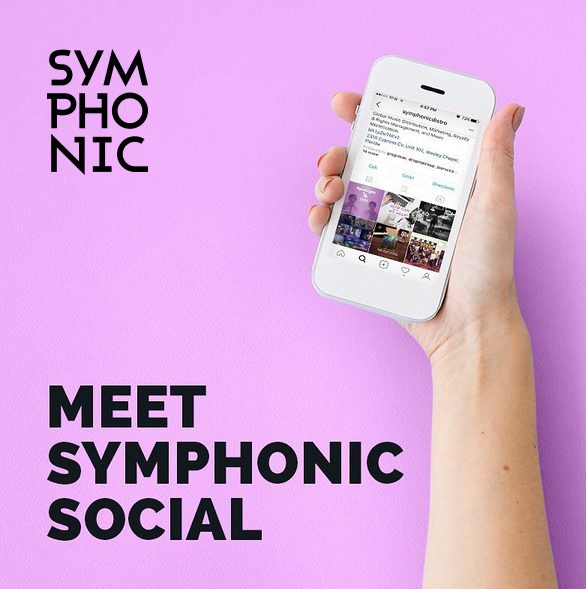 We love the company and services provided by symphonic!